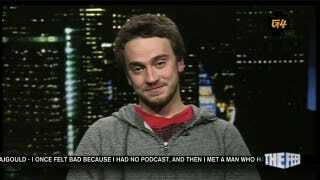 George Hotz hacked Sony's PS3, and then told everyone how to do it. That pissed Sony off, and the company is taking him to court. Rival Microsoft is ready to play nice, though. With a gift. Guess that's a good way to get out in front of any exploits or holes Hotz is bound to find as he sets out to jailbreak the Windows Phone. Better than, you know, taking him to court.